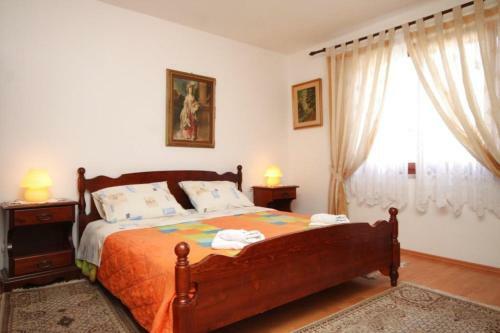 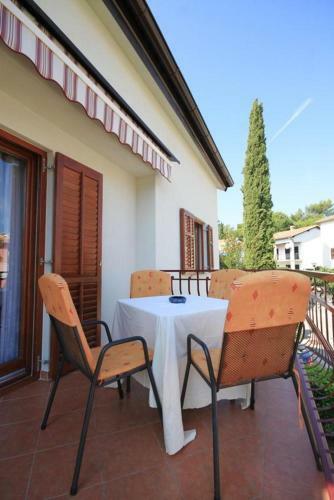 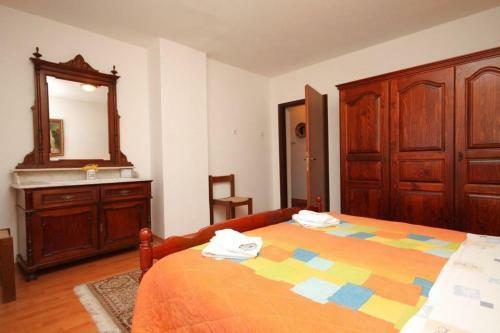 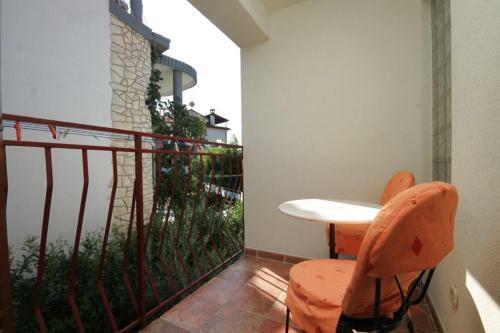 Located 2.6 km from Rovinj Aquarium, 3.1 km from Cathedral of St. Euphemia in Rovinj and 3.1 km from Rovinj Old Town, Apartment Rovinj 7095a offers accommodation situated in Rovinj. 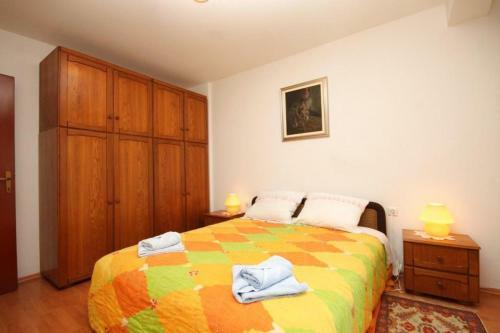 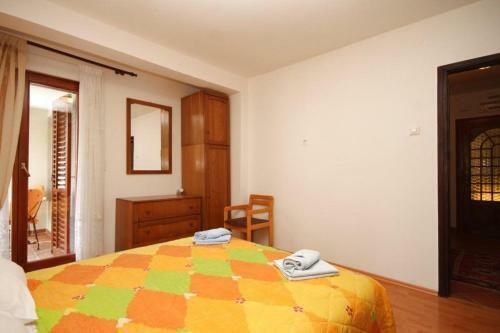 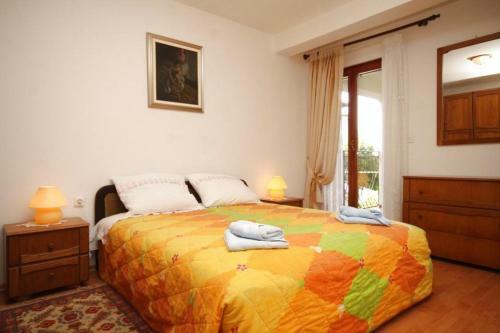 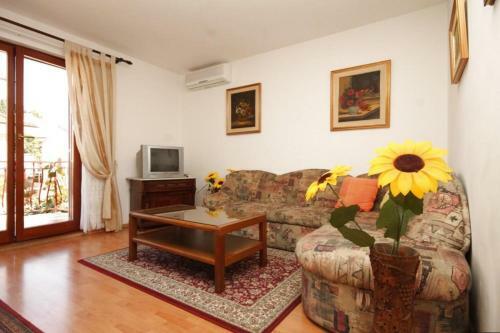 This apartment features air-conditioned accommodation with free WiFi. 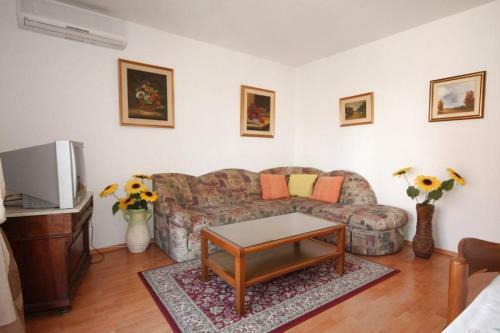 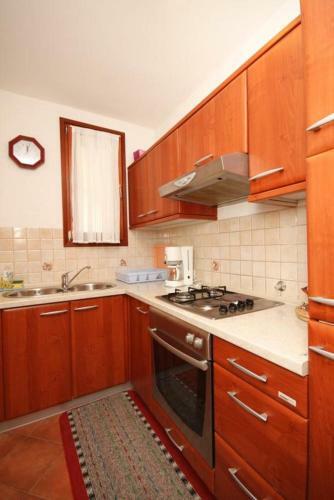 This apartment comes with a seating area, a kitchen with an oven, and a satellite TV. 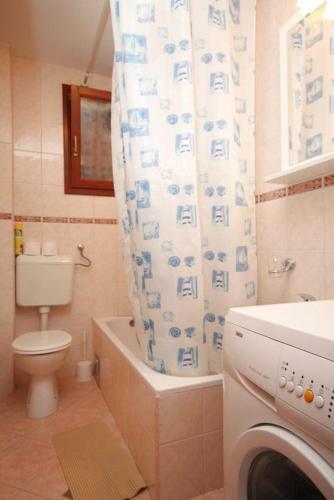 The apartment also provides 1 bathroom with a bath. 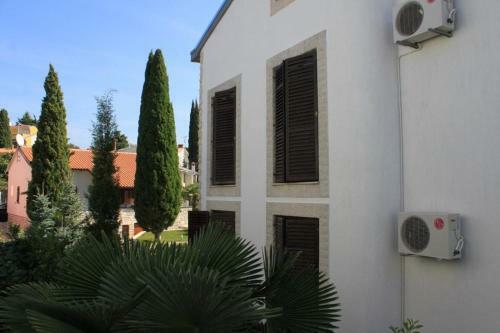 Rovinj Heritage Museum is 3.2 km from the apartment. 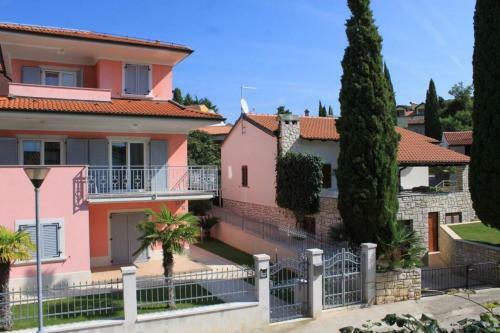 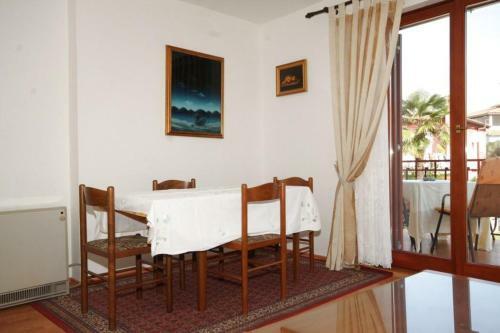 The nearest airport is Pula Airport, 47 km from the property.